Over a decade LG is struggling hard to put some impression over the US market but fails every time. This led LG phone fail in US and other European countries. But LG’s latest release, Optimus 4X HD did make an impression this time. We just had an opportunity to review this great handset and analyze it thoroughly. So, here we go with a detailed review for the latest handset by LG Mobiles – LG Optimus 4X HD. Based upon the overall score, we have provided you with a rating stats of this handset as shown alongside. 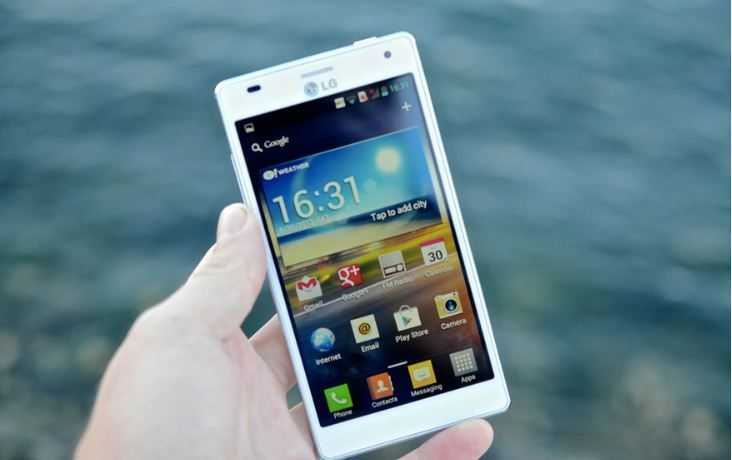 The LG Optimus has 4.7inch display and has the dimension of 5.21*2.68, the footprint is same as Galaxy S III, and the 8.89mm thickness make it feel handy. The body frame is huge with white plastic corner and sliver stripes at the edges making it look attractive. 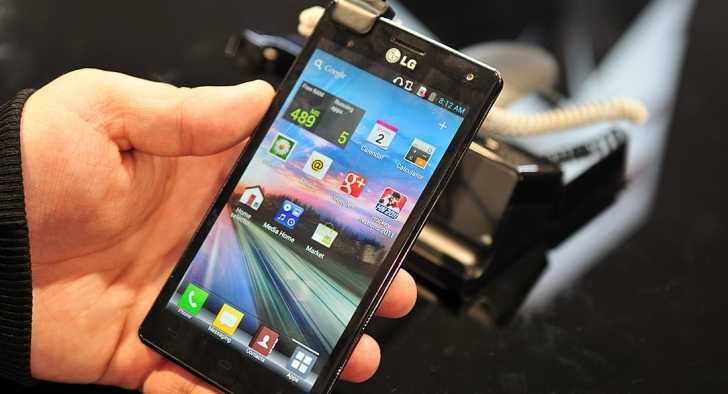 The LG Optimus 4X HD comes up with the raised diagonal ridges, which gives the feel of painted wood. There is a big LG logo on the back, along with a camera lens with LED flash. The Loud Speaker of the phone is located at the bottom left corner. The position of the speaker is annoying as while handling the phone the speaker is covered due to the palm touching it and as there is no simplest way to carry the phone without covering the speaker by palm, users will find it the most annoying. The 3.5mm Jack is located at the top next to the power button and the micro USB charging port is located at the bottom of the handset. The thing which takes a little attention is the semi hidden volume control button which people may overlook it and may not find it at one glance. That’s the outcome of hard work in making the body design. Below the display portion there are three capacitive buttons which aren’t noticeable until the user tap it on the idle screen. LG tried it’s level best to make a phone which get distinguished by other Android phone in the field of looks and built. 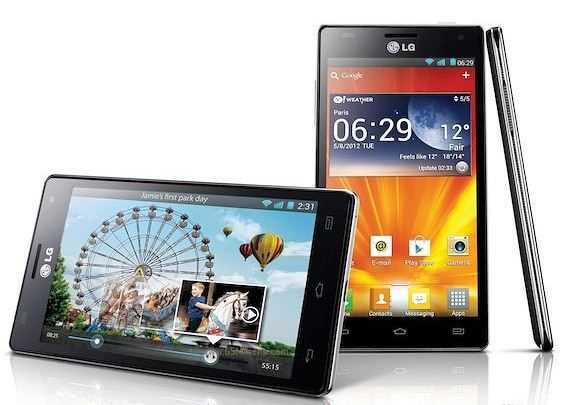 LG Optimus 4X HD comes with a 4.7-inch display with resolution 1280*720, and IPS(In-Plane Switching technology). IPS isn’t actually a new technology in the market as this has been provided by vast range of android phones and and other competitors. LG has been a major in Television manufacture and hence it is obvious they make sense for making really good quality display screen for phones too. The IPS display do help better readability in the bright sunlight. From the broader concept of view, we can say that LG know how to make a good display for TV as well as for Phones. Even the small text is easily readable and the screen sharpness is pretty impressive that even the complicated textures of icons is noticeable easily. The Addition of Gorilla Glass coating can be counted as a good move made by company. Working with the LG Optimus 4X HD, it gives around 1.5Mbps downloading speed and around 300Kbps uploading speed, it’s general 3G speed but LG Optimus 4X HD lacks in the LTE support in the international 4X HD, or in simple word no 4G support. The connection was stable enough and consistent. The sound is quiet yet clear. LG Optimus 4X HD is audible in quiet space but in other condition you better take a headphones or any other attachment. Other than this, the call quality is perfectly good. It has a loud and clear microphone, so the user get a clear and crisp sound input from the caller. 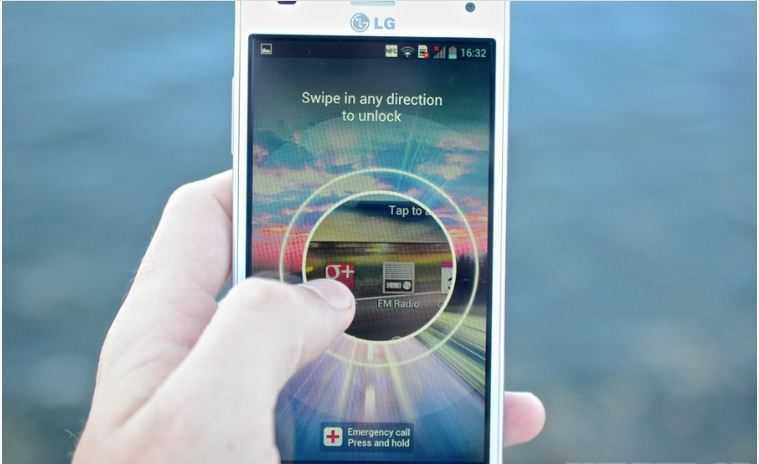 The LG Optimus 4X HD have 8mp camera to the rear and 1.3mp in the front. The rear camera is good and gives decent clicks but still not great as the photos are soft and pictures never feel sharp in focus. 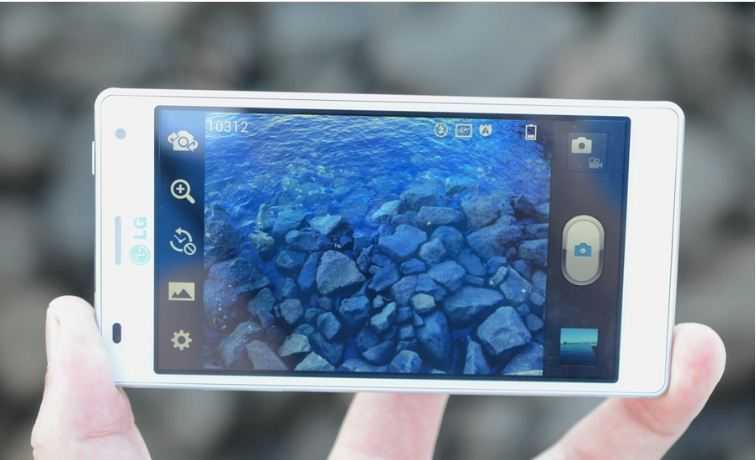 It shoots video at 1080p@30fps, it also got features like Geo-Tagging, face and smile detection, touch focus and image stabilization. 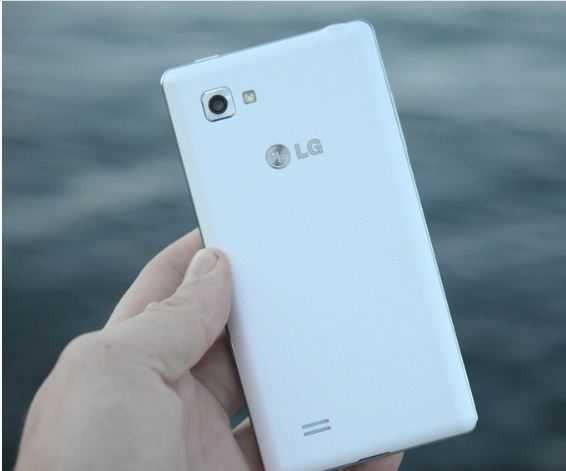 There are some other fun effects too which comes pre-built with LG Optimus 4X HD. 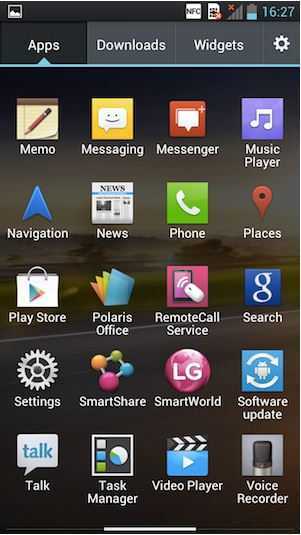 This time LG has really put some work on Software part for LG Optimus 4X HD. They have removed their horrible LG skin which were provided in their previous releases. They have literally showed up with the core android look in LG Optimus 4X HD. This phone comes up with the latest version of Android ICS 4.0.3 (Ice Cream-Sandwich) along with the new version of LG’s UI skin. 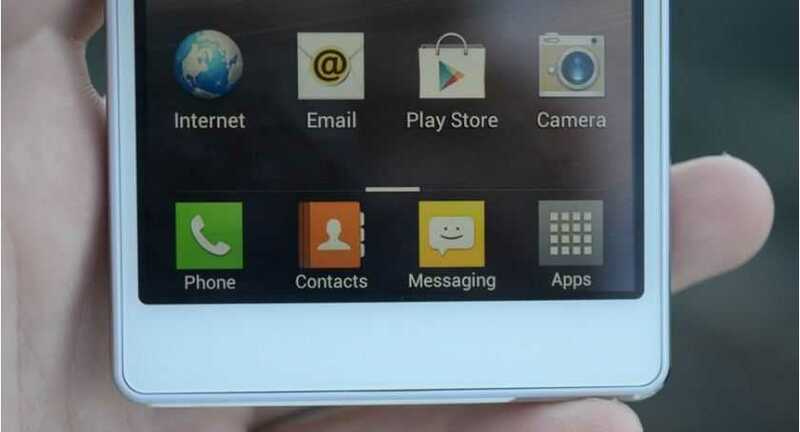 But still the fact that LG didn’t removed the hideous icons which makes it dull. This time they have changed the lock screen UI which makes it more fancy than it’s previous attempts. When user place his finger anywhere on the screen, a translucent circle appears which shows what user will see after unlocking. LG Optimus 4X HD skin has a lot of improvement over LG’s previous attempts and addition of other unwanted apps make it little worth like “Smart World” which is just an extra app store, and I can’t think of why anyone would ever use it. Smart Share is a DLNA app, Remote Call Service lets LG fix your phone remotely, and Media Home is an odd-looking dashboard for all your photos, music, and videos. LG Optimus 4X HD has chip-set of Nvidia Tegra 3, the CPU consist of Quad Core 1.5 GHz Cortex-A9 and hardware features such as ULP GeForce(GPU), and sensors as Accelerometer, gyro, proximity, and compass, and coupled with 1GB of RAM, this all gizmos are only up for powering the Ice Cream Sandwich, but the slowdown lags such as launching the app drawer and various other tasks. So if you have LG Optimus 4X HD and yet you are facing such lags don’t be surprised. Coming onto the battery life, just think how much power should it consumes with such hardware configuration? Here comes your answer, the LG Optimus comes up with the Standard battery, Li-Ion 2150 mAh which on standby works Up to 730 h (2G) / Up to 686 h (3G) and while on talking gives Up to 9 h 20 min (2G) / Up to 10 h 50 min (3G). Well LG launched many phones before but all those were have some major defects that made a wrong impression upon consumers and users over for a long time. But now with this new release we can say that LG for once made it right. With cost around $733 the phone has good hardware, and it’s pretty fast. It has got good looks too. But it actually didn’t impressed much upon looks. Pros: – Fast, Solid Built. Cons: – Moderate Battery Life, Quiet Speakers, Wrong Placement of Speaker, Huge in Dimension.